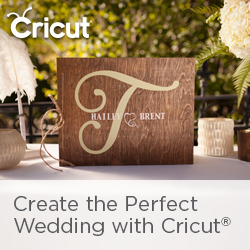 A Sweet Mystery Box from Cricut®! The February Mystery Box is here! Use my affiliate link to purchase #ad http://shrsl.com/mbem . Use the group code APRILCRAFT and save 10% and get free shipping. If you have a Circle membership save another 10% off and another 10% off if you have a current Access subscription! Circle & Access discounts will apply automatically but you must enter APRILCRAFT in the discount code field. It is $34.99 before any of the discounts and over $100.00 in value. Want to know what's in the mystery box first? Watch the reveal video here on YouTube ! Thanks in advance for supporting the groupie shopping with our affiliate link. Happy Valentine's Day!